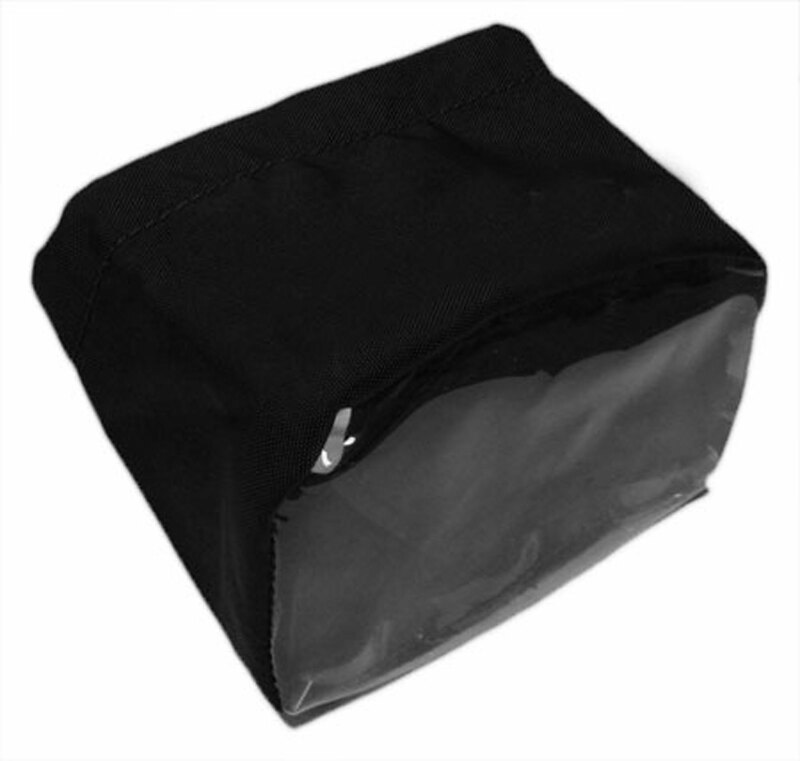 Outerwears Tach Bag is designed to protect from the environment during storage, washing, and while in use. This is the perfect accessory for your Mychron 5 Tach. Directions: Simply place bag over the component, and pull the draw cord tight.